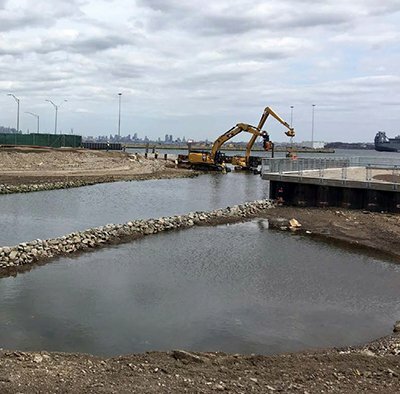 For erosion control specialists, channel stabilization can bring a host fo challenges. Working around water means choosing solutions that will be durable and environmentally friendly at the same time. Approached may include the combination of hard and soft armor or vegetative techniques.